Every £100 invested through NewLight will help purchase and distribute just under 4 cook stoves and give 20 people access to clean cooking. Your investment will help NewLight to provide more fuel efficient cooking systems to 2,636 families in Kenya. NewLight Africa – trading in Kenya as Heya! 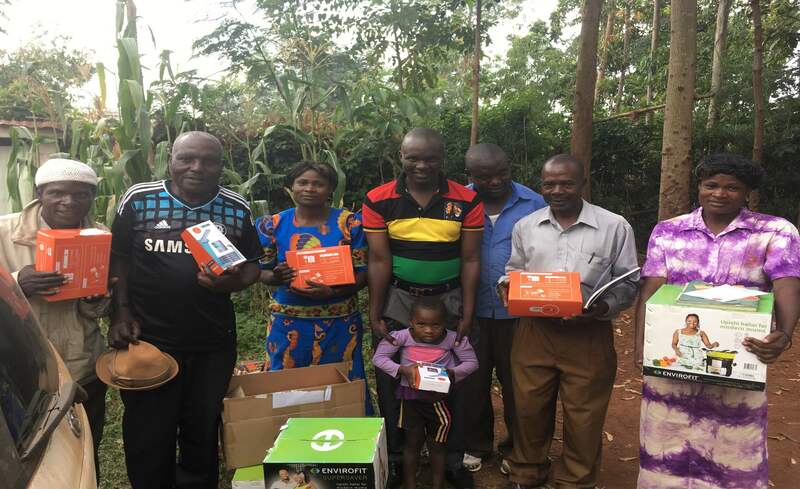 – was founded in 2014 and is a last mile distribution company which sells products to some of the poorest people in Kenya, living deep in the rural areas. NewLight sell solar lanterns, solar home systems, water tanks and clean cooking solutions and has plans for many more products in the future. This project benefits from 25% match funding thanks to a grant from Good Energies Foundation. Lendahand Ethex Ltd has provided an up-front match of £17,500, meaning that for every £3 invested into this project by the crowd an additional £1 will be invested through match funding. NewLight Africa Ltd is a member of GOGLA. Every £100 invested will allow NewLight to purchase and distribute 4 energy efficient cook stoves and give 20 people access to clean cooking. 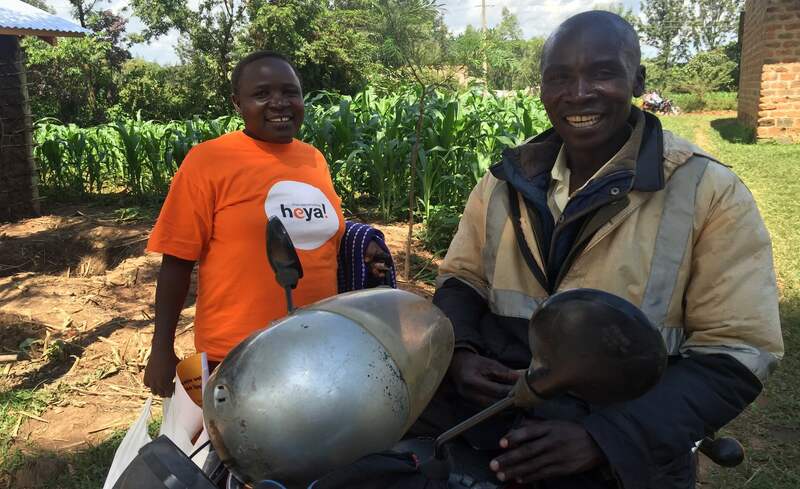 NewLight provide two alternative types of cook stoves to families in rural Kenya, helping reduce health and environmental problems caused from cooking using open-fires indoors. 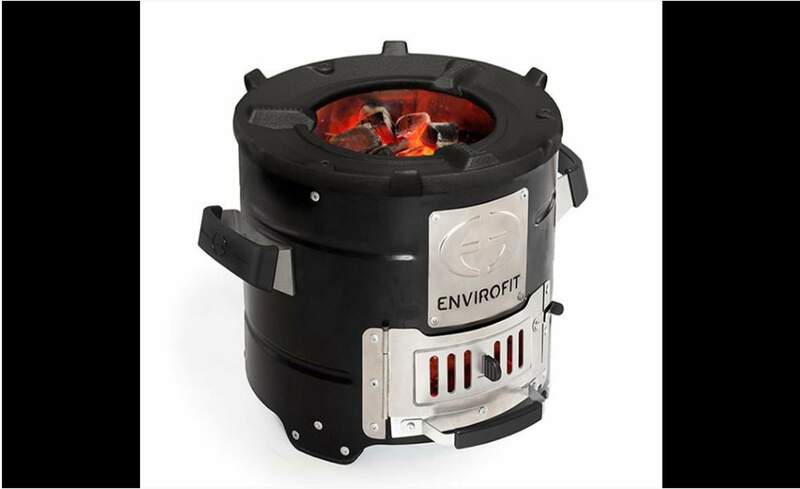 The first cook stove is a fuel efficient charcoal stove - the Envirofit Supersaver - which uses up to 58% less charcoal, translating into a financial saving for families, and also reduces carbon monoxide emissions by 50%, which massively decreases the possibility of fatal carbon monoxide poisoning. The second is a Liquid Petroleum Gas (LPG) cook stove, which comes with a 6kg gas canister and a burner and frame to help hold cooking equipment. LPG is a much less harmful and cleaner fuel source and releases less pollutants than traditional fuel sources. 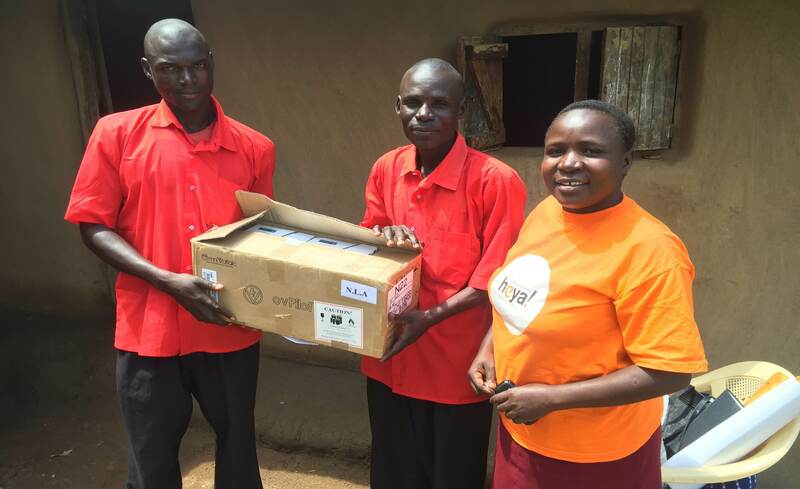 NewLight is aiming to raise £70,000 of investment enabling them to purchase and distribute 1,985 LPG stoves, including 6KG of LPG fuel, and 651 Envirofit Supersavers to existing regions. These cook stoves will to help modernise household energy options for families who previously would be cooking using wood and other harmful fuel sources . 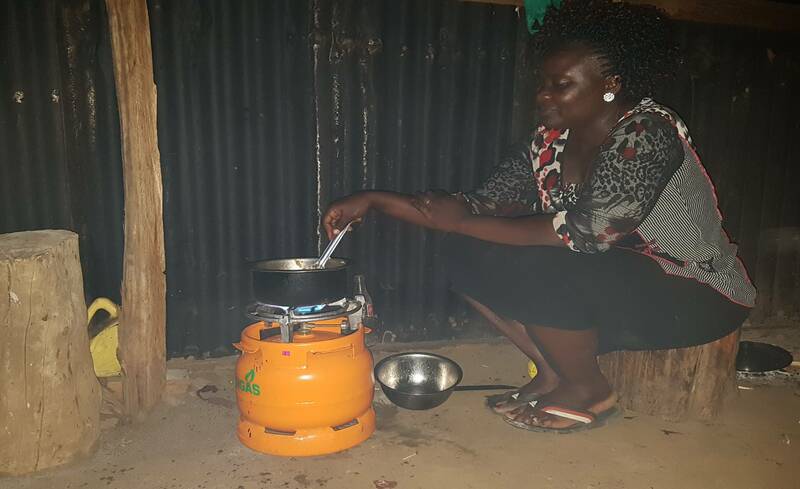 NewLight will use funds from this campaign to deploy cook stoves across Kenya from their offices in Kakamega, to help reduce the dependence of cooking using wood and other solid fuels, which can cause harmful diseases. Cook stoves will be distributed to the regions of Siaya, Nandi Hills, and Busia where NewLight already has a presence. 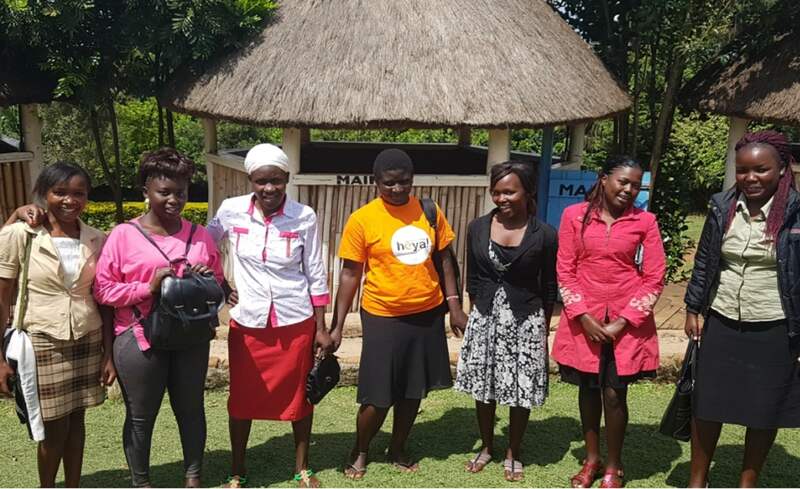 The stoves are then sold through their network of Fields Sales Representatives, who are mainly local women's business groups called 'Chamas', reaching rural communities in Kenya with each stove sold on credit, taking often between 21 and 23 weeks to pay off. Evidence has shown that nearly 600,000 Africans die every year and millions more suffer from chronic illnesses caused by air pollution from inefficient, traditional cooking fuels and stoves. Switching to more fuel efficient cookstoves, and cleaner fuels, such as LPG, will help to improve families' health and reduce particulate emissions by almost 90%, in comparison to open wood burning fires. The introduction of more fuel efficient and modern fuel burning cooking stoves has significant social benefits to families previously using traditional fuels. By reducing the number of families using traditional fuel sources for cooking, NewLight is also helping to reduce the correlative environmental problems that these fuel sources cause.